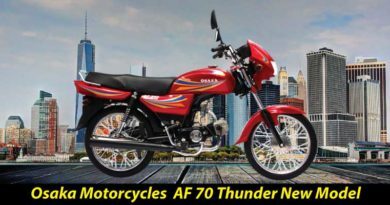 Osaka AF 125 new model 2019 in Pakistan has been introduced. 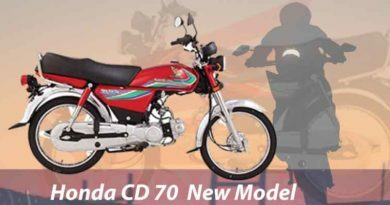 As the name suggests the bike is coming from popular OSAKA Automobile Industries (Pvt) Ltd. 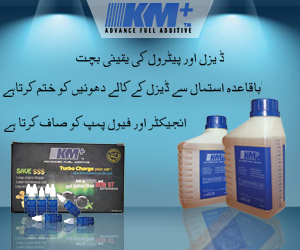 The company is in business for quite a long time and this certainly ensures that they provide quality. One thing which is noticeable about the brand is that their bikes cater to masses. Delivering innovation and technical stability at an unmatched price. Therefore, this could be one of the reasons why the price of Osaka 125 is so reasonable. Provided that it’s a 125cc bike, yet it cost let than 1lac. Furthermore, AF 125 2019 price in Pakistan is only PKR.72000. Considering the displacement of the bike and pocket also friendly price. 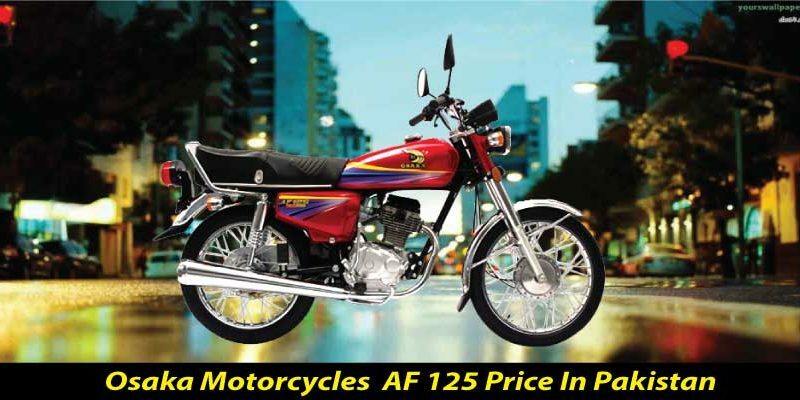 Osaka AF 125 can gain particular popularity among the youth of Pakistan. Since the displacement will provoke the adventure side among the youth whereas price will play a major factor. As buying this bike will not cost them a fortune. As far appearance of Osaka AF is concerned it is kept quite basic. Nothing fancy or flashy, even the silencer is of shiny silver and not black painted. The headlights, indicators, tail light are bright and illuminating. Mudguards are not of plastic which is a good thing. The seat space is quite wide and comfortable for the pillion as well. More or less the company has done a decent job. AF 125 could have been much better if the company paid little attention to appearance. Playing with an exterior of the bike a bit and making it look little sporty so that it ends up being more desirable. Technical features of Osaka 125 are designed with immense focus. 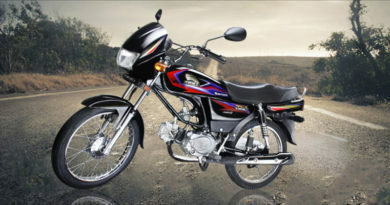 The engine of Osaka AF 125 is 4-Stroke OHC single cylinder air cooled. The displacement is of 125cc and the bore and stroke are 56.5 x 49.5 mm. Moreover, the transmission of the bike is 4 speeds. The bike needs to be kick-started, whereas the fuel tank capacity of the bike is 9liters. Along with 1.5liters of petrol reserve, making the total capacity extendable to 10.5 liters. The ground clearance of AF 125 is of 137mm. The dry weight of the bike is 96.5kg and dimensions of the bike are 1911 x 731 x 1017 mm (lxwxh). Overall, Osaka AF 125 turns out to be a decent bike which can be preferred by someone who is looking for a bike with good displacement. Yet nothing extraordinary. This transport can turn out to be a fine bike for everyday usage. Lastly, the mileage Osaka AF 125 provides is 660kmpl which isn’t bad either.